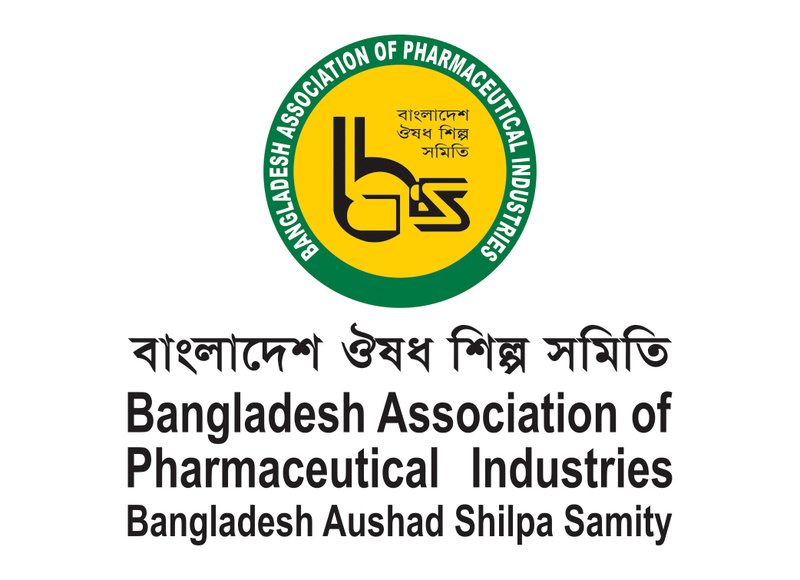 Bangladesh Association of Pharmaceutical Industries (Bangladesh Aushad Shilpa Samity) feels pleasure to announce the 10th Asia Pharma Expo 2018 (APE 2018), an international exhibition on COMPLETE pharma manufacturing technologies focusing the South Asian pharmaceutical industries scheduled during February 8 to 10, 2018 at the Basundhara International Convention Center, Dhaka, Bangladesh. Bangladesh is undoubtedly one of the fastest growing pharma-economy in global markets, and the momentum of growth has further accelerated by 17 years extension till 2033 by WTO / TRIPs to continue the patented pharma formulations. Such phenomenal incident has generated huge requirements for the domestic pharmaceutical industry in multifold and multi-aspects, which include; upgradations and expansions of the existing manufacturing facilities. More you develop your facility, larger you produce and export. These have created demand for the machineries for large volume capacity to cater larger area of the global for pharma formulation supplies. Pharmaceutical industry of Bangladesh is growing at more than 18% annual growth rate and emerging as global hub for the Contract Manufacturing for the pharmaceutical formulations. With exports to more than 127 countries across the world, two companies from Bangladesh acquired the US-FDA Certifications, while several other companies received FDA Certifications from different countries from Africa. The local pharma market of Bangladesh is valued at around Taka 40,000 crore. More than 300 pharmaceutical companies of Bangladesh export worth USD 72+ million. These 300+ pharmaceutical multinational corporations operating in the country producing 97% of the local demands for drugs. With an annual double digit growth rate, the pharmaceutical industry in Bangladesh is heading towards complete self sufficiency in meeting local demand. The most awaited and aspiring approx. 47 new upcoming API projects will be highly instrumental in strengthening the Bangladesh pharma-economy along with brighten ups the opportunities in earnings the forex through increased pharma exports. 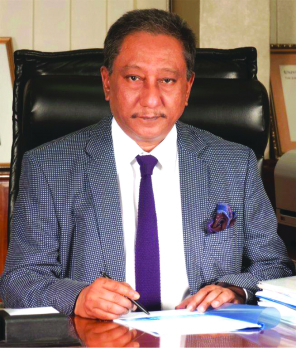 Year by year, the Bangladesh pharma industry is strategically equipping its manufacturing facilities and thus, ensuring large volume quality productions at doorsteps meet the domestic demands, and at the same time continue its exports, as well. Looking the need of the hour, and to meet the requirement of the domestic pharma industry to identify, resource and install the latest high speed pharma formulation production machineries and products / services, APE 2018, will be offering an unparalleled business platform for the local industry to network the existing solution providers and at the same time explore new buyers for the international pharma suppliers. APE 2018 – the 10th international exhibition on COMPLETE pharma manufacturing technologies is the proven platform to business with Bangladesh. It is also a great learning platform for all the entrepreneurs aspiring to join in the growth of pharmaceutical industry in Bangladesh. Scheduled during February 8 to 10, 2018 at Dhaka, Bangladesh; at APE 2018, more than 620 exhibiting companies from approx. 32 countries and 11,500+ pharma trade attendees are expected to participate the event. 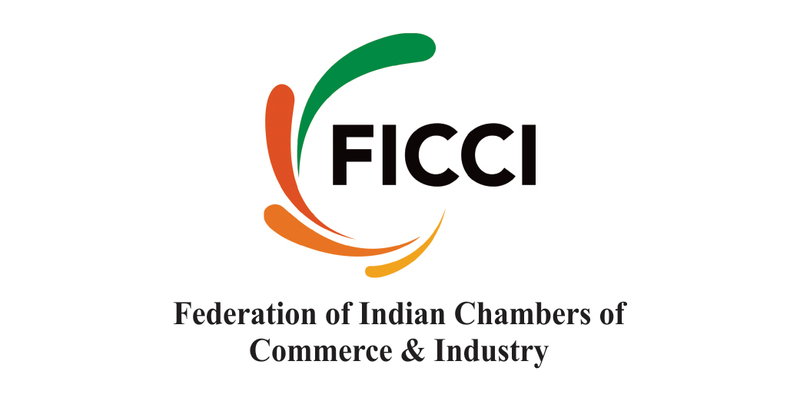 The exhibitor's profile is also impressive and encompass the complete spectrum; Pharma Processing & Packaging Machinery & Materials, API, Bulk Drugs, Additives, Intermediates, Formulations and Contract Manufacturing, Analytical & Biotech Lab Supplies (Instruments, Glassware, Lab. Reagents - Chemicals), Environment Control Equipment & Services, Utility Services & Maintenance, R&D, Biotechnology, CROs, Contractors – Turnkey, Trade Associations / Trade Publications. APE 2017, the recent Show had remained beneficial to all participants. The confidence grows and reflects every year in the Asia Pharma Expo series. At APE 2017, 612 exhibiting companies from 29 countries attended by 10,248 attendees. Such active participation makes this exhibition rewarding and result oriented experience. Past attendees of the ASIA PHARMA EXPO have provided very encouraging responses and positive acknowledgements of their participation in the events. The overwhelming success of the show year after year has made the ASIA PHARMA EXPO a MUST ATTEND for all serious pharma professionals. Major OEM suppliers from Asia, Europe and USA are in the process of confirming their attendance at the ASIA PHARMA EXPO 2018. The exhibition is the most lucrative platform for companies to extend and expand their local and global market share via networking and fetching attractive business deals. In the past, we had the honor to welcome senior delegates from India, China, Nepal, Thailand, Pakistan, Sri Lanka and other countries in these exhibitions and we anticipate an even greater participation in this year's event. I, on behalf of the Bangladesh Association of Pharmaceutical Industries (Bangladesh Aushad Shilpa Samity), cordially invite you all to come and participate in the ASIA PHARMA EXPO 2018, and thus take advantage of the immense learning and networking opportunities that such a mega event has to provide. I, on behalf of the APE 2018 Organizing Committee, welcome you to join the industry majors at one platform to enhance your business relationships with trade professionals from nearly 32 nations. We eagerly look forward to meeting you at the ASIA PHARMA EXPO 2018..!